The history of the nurses of St George Hospital is part of the history, not only of nursing in Australia, but of Australia itself. Registered as a nurse training hospital only ten years after its establishment, St George Hospital did more than provide healthcare – it produced nurses who have become legendary in their field and who contributed to some of the most significant changes to nursing in Australia since the arrival of Lucy Osburn in 1868. 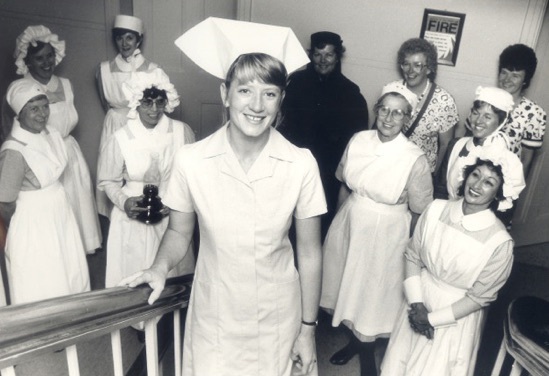 St George graduate nurses have made their mark in a wide range of settings, including clinical practice and hospital and educational reform, service in wartime, and in missionary endeavours. 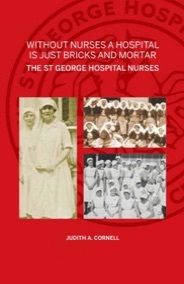 This book remembers not only the nurses of St George but also celebrates the St George Hospital Graduate Nurses Association who have kept the spirit alive. 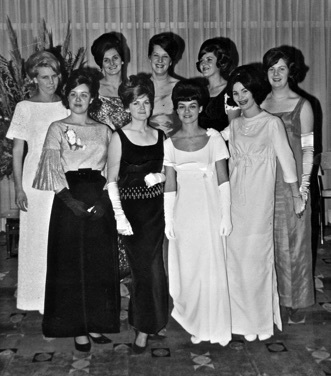 It serves also as a tribute to its author, Judith Cornell AM, whose efforts to record the history of nursing, and her colleagues and peers have contributed greatly to the social history of Australia. St George Hospital began operation in November 1894. From its humble beginnings as a "cottage hospital" more than 100 years ago, the Hospital progressed well beyond its original function of providing a basic level of care for the ill and injured within its community. By 1934, St George had become the equal of any district hospital in metropolitan Sydney.